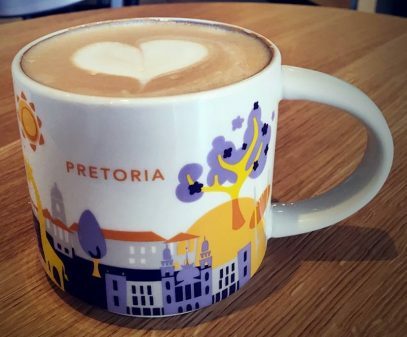 This release was announced two weeks ago at Starbucks South Africa Facebook page, so here it is – You Are Here – Durban. 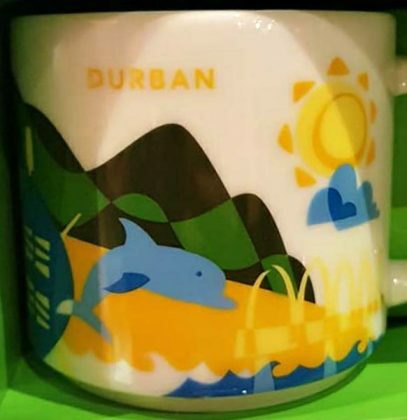 Durban is the busiest port in South Africa. It is also a major touristic attraction thanks to warm subtropical climate and extensive beaches. 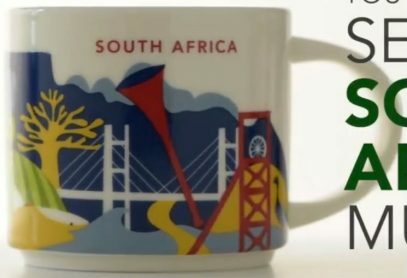 This Icon mug came from South africa. Light Green is used as its theme color. 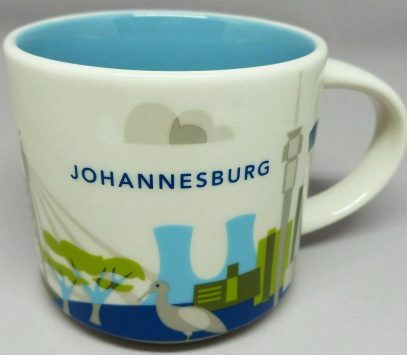 Big Five can be seen on the front of the mug and Umbrella Thorn Acacia on the back.